Whether you’ve been living in your home for a few months or a few decades, there are many reasons why your house may require some updating. From windows and appliances to carpet and tile, there are many places that homeowners need to keep an eye on. One feature that can require replacing for several different reasons are your doors. 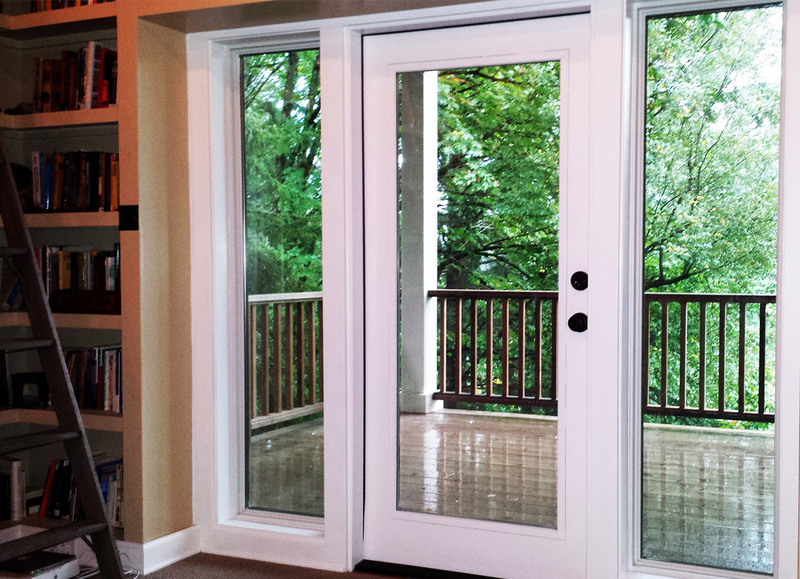 Here are a few reasons you may want to consider a door replacement in Camas. Whether you had your current dog, cat or rabbit when you moved in or not, you may not have considered the need your pet would have for their very own door. In the past, pet doors were a source of energy loss and annoyance, with doors commonly getting jammed, breaking and exposing your home’s interior to the outside elements. Those days are past, with the introduction of advanced pet doors made of plexiglass which are energy efficient and much more durable than past models. Give your furry friend the best and keep your home secured at the same time. While doors may seem equal from the outside, there are major differences when it comes to their energy efficiency. Having leaky doors means money could be floating out the cracks of your home every day. When you replace your old doors with advanced, efficient models, you’re sealing your interior air inside and giving your heating and cooling systems a break. Keep more of your hard earned dollars in your pocket by installing energy-efficient doors that create a tight seal on your home. Whatever your reason for updating, new doors will not only give your home a new look, but also a host of other benefits. When you’re ready for a door replacement in Camas, contact a local expert for help in determining the best option for your home.